KS Hawai‘i alumnus Cassidy Keli‘i was diagnosed with acute myeloid leukemia last fall. She shared how blood donations helped save her life as part of KSH’s last blood drive of the year. 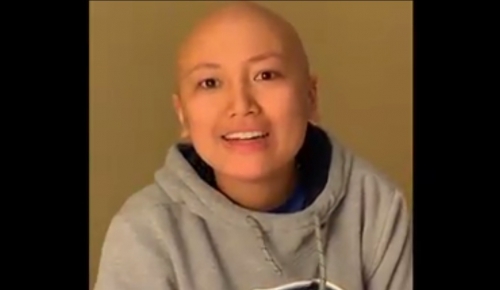 Keli‘i recently announced that she beat cancer! Let her inspire you to give too!